Since unveiling the plans for the Mystic Timbers attraction at Cedar Fair’s Kings Island, park and coaster fan sites have been overflowing with speculations about ‘What’s In The Shed’? Before discovering, guests will first pass through a queue line preshow, delivered as a turnkey production by Holovis, giving them the chance to delve deeper into the story and speculate over why the Lumber Mill, which is the setting of this attraction, was suddenly abandoned in 1983. 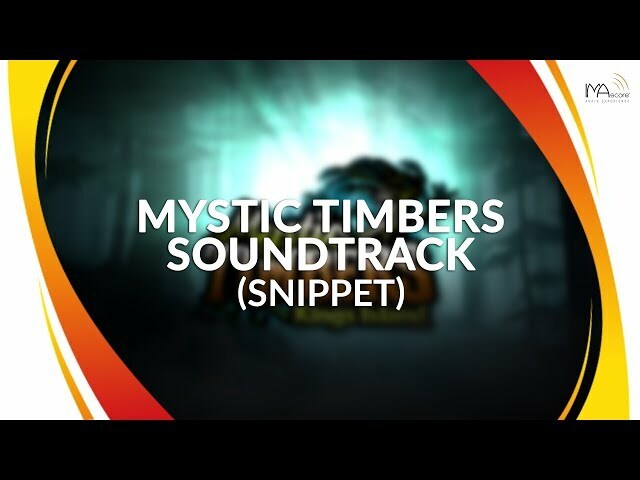 Guests can now board Kings Island’s newest wooden roller coaster, Mystic Timbers and take a high-speed ride through the mysterious forests that border the park, culminating in the discovery of the secret that are hidden within the abandoned premises of the Miami River Lumber Company.